Hello. We are Demon Wheels. 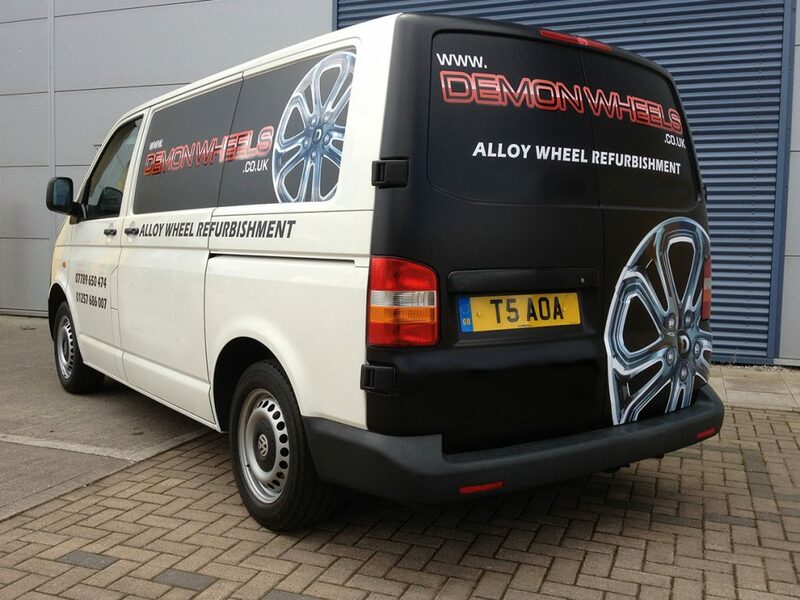 Our expert technicians specialise in the repair and refurbishment of alloy wheels. The approach here is driven by detail and an understanding that our customers expect only the best standards of technical expertise and customer service. It's very easy to find us - from anywhere in Lancashire! Wherever you are in the area, be it Preston, Bolton, Blackburn, Wigan, Chorley or further afield our site is easily accessible from the M6, M61 and M65. Our core business is based here with our on-site production facility. This allows us to provide specialist and superior quality services, like powder coated and diamond cut refurbishments. 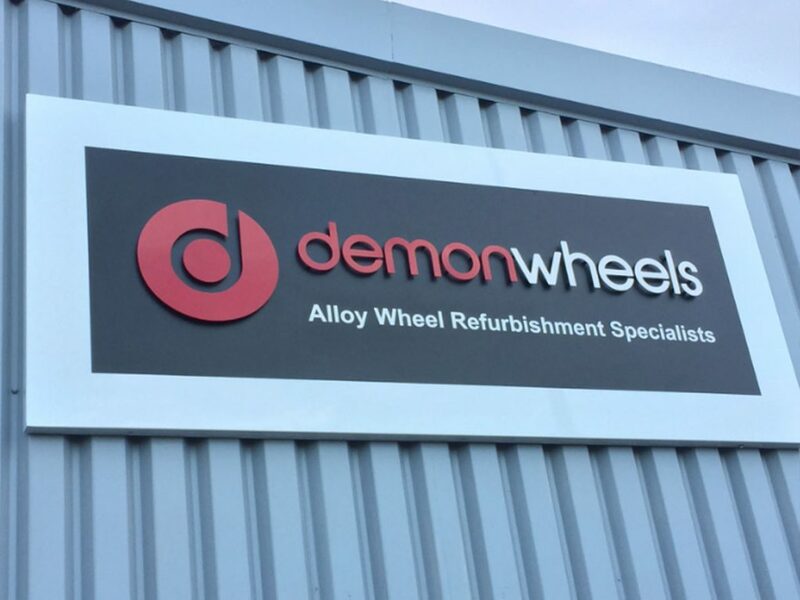 The workshop processes we have here at Demon Wheels ensure we can provide a more professional service, with the use of specialist equipment and the latest technology. This allows us to create results fit for any showroom, forecourt or personal driveway. 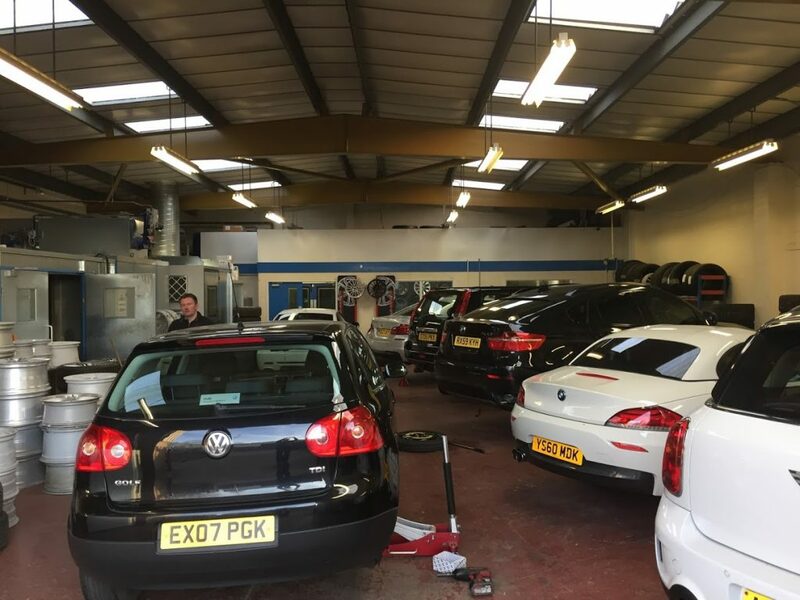 We always advise customers who require any sort of cosmetic/repair work to have it done in a professional workshop environment. This way you can achieve the very best results. What you get, for the little extra expense on travel, is just as cost-effective as any mobile man-and-van option. How is this so? The equipment we have on-site is beyond any mobile capability, which promotes better and longer-lasting results. This is especially true if you need to correct more severe damage or corrosion, or replicate manufacturer’s finishes. We are fully kitted out with ovens, stripping tanks, blasting cabinets, spray booths, CNC lathes... the list goes on. Far beyond what can be fitted into a van! We often get customers visiting us to look at our range of colour samples and refurbished wheel examples too - because it's always better to see these in person. Get in touch for further information on any of our services or for a no obligation quotation today!